Born Ready Games has announced that their first title, Strike Suit Zero, is available now on Steam and GOG.com, and discounted to $15.99 for a limited time. Additionally, a Collector’s Edition is available on Steam for $19.99, and includes a digital soundtrack and artbook. Strike Suit Zero is a space combat sim in the vein of Wing Commander, X-Wing, and Descent: Freespace. The title features ship and mecha designs from Junji Okubo, and a soundtrack composed by Paul Ruskay. 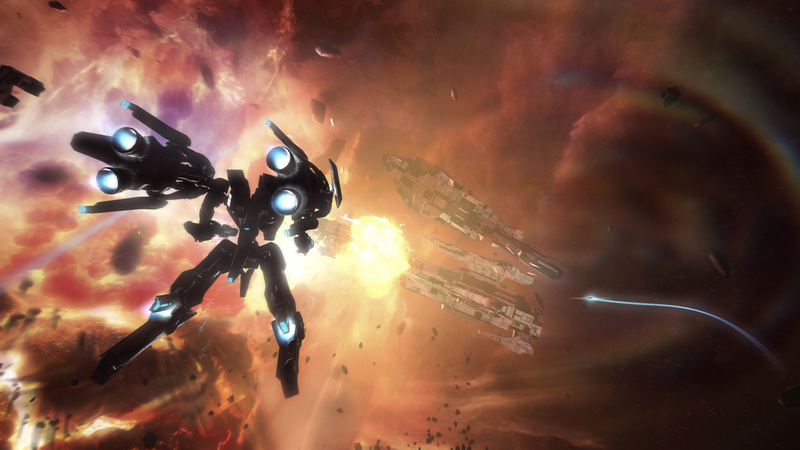 Born Ready Games also released a new trailer today to celebrate the launch of Strike Suit Zero. Look forward to our review in the coming days.